At the Spotlight panel on Geoff Johns, not only did he reveal the live-action Titans trailer, he also announced a new Stargirl television series. But that wasn’t all. He also got into some comic talk and discussed his upcoming Shazam series as well as Three Jokers and Doomsday Clock. 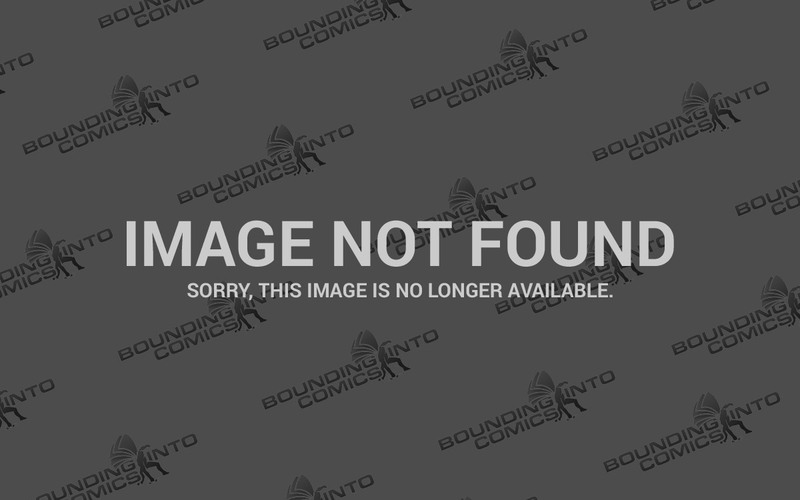 Johns revealed that Shazam with art by Dale Eaglesham will hit comic book shelves on November 21, 2018. As for Doomsday Clock, he showed off some new art work by Gary Frank and promised that Doomsday Clock #6 will be out on July 25. This upcoming issue will focus on the origin stories of Mime and Marionette, two new villains Johns created inside the Watchmen universe that were recruited by Ozymandias to help him on his mission to find Dr. Manhattan. 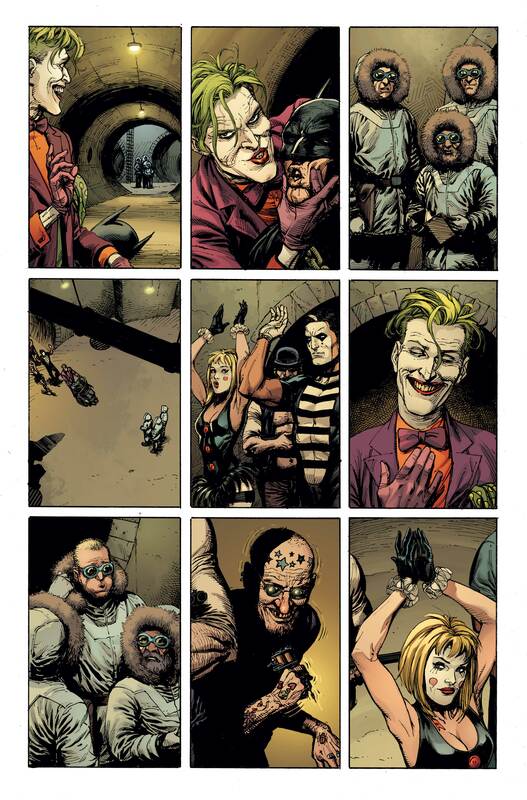 Finally, Johns gave fans a first look at Batman: Three Jokers the project he’s collaborating with Jason Fabok on. The two previously worked on the epic Justice League storyline, The Darkseid War. Not only did he give us a first look, but this series will be published under the DC Black Label. Johns established the Three Joker idea in his New 52 run on the Justice League with Fabok. Johns and Fabok’s Batman: Three Jokers joins Frank Miller and John Romita Jr.’s Superman: Year One, Batman: Last Knight on Earth by Scott Snyder and Greg Capullo, Batman: Damned by Brian Azzarello and Lee Bermejo, Wonder Woman Historia: The Amazons by Kelly Sue DeConnick and Phil Jimenez, ,Wonder Woman: Diana’s Daughter by Greg Rucka, and The Other History of the DC Universe by John Ridley. Scott Snyder has also revealed he will be announcing a new DC Comics title, and I wouldn’t be surprised if it was also nestled under the DC Black Label. something very dark and very fun to show you/announce at the JUSTICE LEAGUE panel on Fri in SDCC – looking at art right now… excited. Big things are happening at DC Comics!